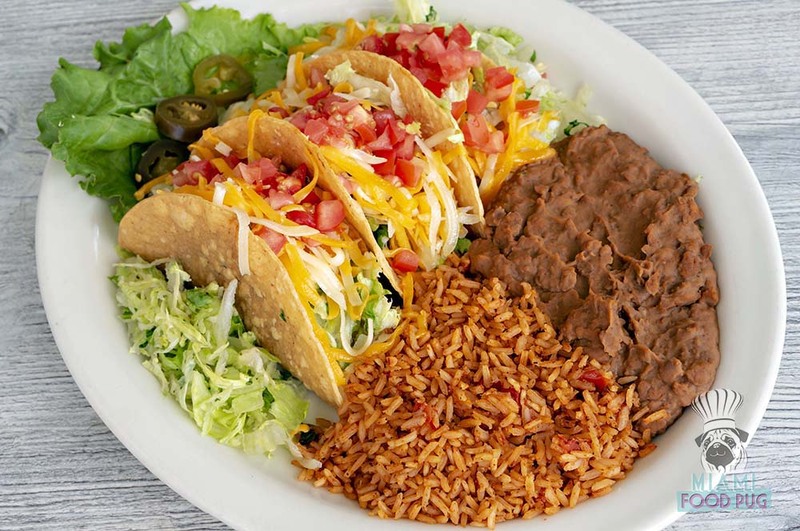 Big portions: Those are the two words that immediately come to mind upon seeing our food at Chuy’s, the new Tex-Mex spot in Doral. Big flavors: Those are the other two words that come to mind upon taking our first bite. If you know us, you know we love tacos and burritos. And now we love Chuy’s.